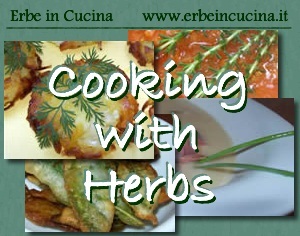 A serie of posts that describe briefly each aromatic herb and provide curiosity, recipes and tips. 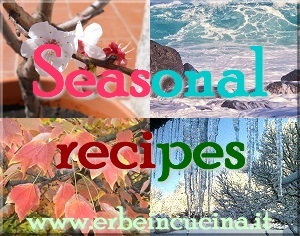 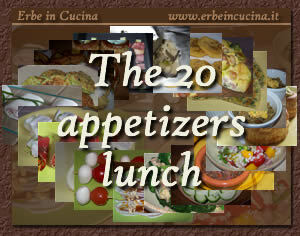 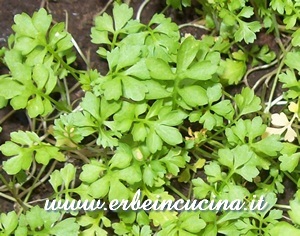 A menu for a lunch with only appetizers with aromatic herbs: recipes and tips to organize it. 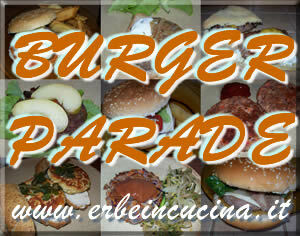 Some are quick, some more elaborated... but worth every bit of effort that goes into making them. 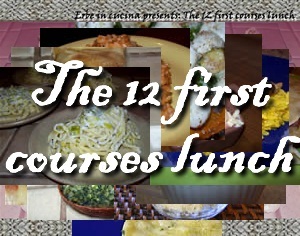 A lunch made with twelve pasta, rice, crepes and so on dishes from around the world, with tips and recipes. 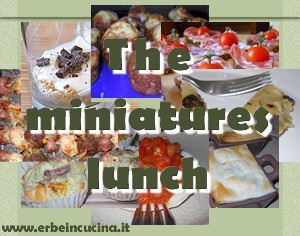 A lunch made with miniaturized versions of classic recipes, from the appetizers to the dessert. 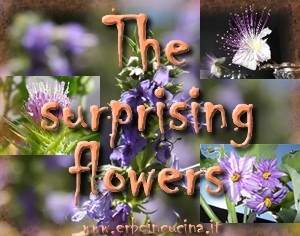 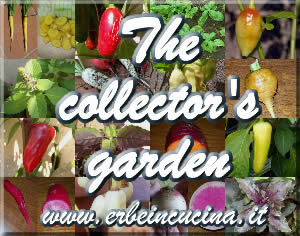 There are many variations of well known plants: new colors, different aromas, specific forms... why grow always the usual crops? 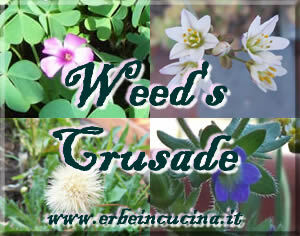 Tips, recipes and ideas to use weeds. 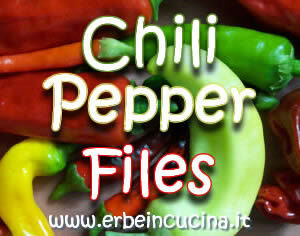 Chili Pepper Files are informative posts about some of the chili peppers that I grown, with some ideas and recipes.